Brent Wolf‘s hobby takes a lot of work but it’s less stressful than his last job. Before he retired, Wolf was a manager for a naval aviation depot that overhauls military aircraft in San Diego. 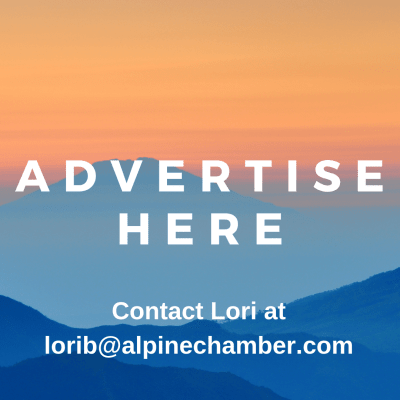 Now he grows wine grapes at his organic farm of 2-1/2 acres, Alpine Pepper Tree Vineyard & Farm in rural Alpine. 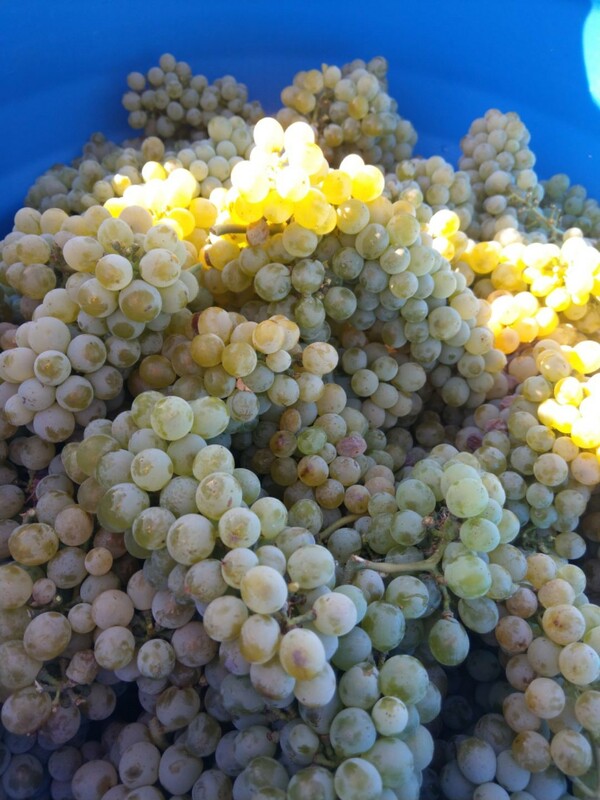 Wolf harvested his first crop of chenin blanc grapes in 2016. This year he and his crew of about eight friends spent two hours starting at daybreak on Sept. 20 picking 846 pounds of grapes. 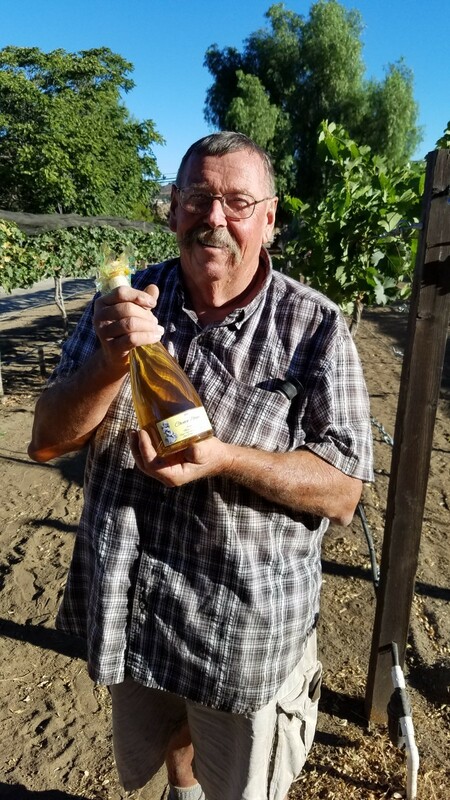 The grapes for chenin blanc white wine were sold to Casi Cielo Winery of Maness Vineyards in Jamul, Wolf said. That’s a typical story in San Diego County, said Executive Director Eric Larson of the San Diego County Farm Bureau. The county’s vineyards, many on lots of up to five acres east of Interstate 15, he said, now add up to 1,200 acres countywide. The value of the grapes the fields produced last year was just $3.8 million out of $1.8 billion for all crops grown in the county, but the Farm Bureau doesn’t see other crops expanding as fast as grapes, said Larson. When Wolf started his vineyard he had no experience. He learned how to protect his grapes by using praying mantises and ladybugs and how to defend his crop against yellowjacket wasps and gophers. He’s familiar now with nutrients, worm castings and mineral dust among many other things. Last year Wolf’s vineyard produced enough grapes for about 26 cases of wine. This year, he said, there will be more. Wolf also grows table grapes and plums, and he gets honey from his bee hives. He’s thinking about maybe expanding his business to allow people to pick grapes and plums for themselves.